The X Factor alumni were celebrating their first number one UK album. Little Mix celebrated hitting the top of the UK album charts in the best possible way – with a night on the tiles. This was a little more complicated than your average Saturday shenanigans though. For starters, the bandmates were not together with Perrie Edwards and Jesy Nelson embarking on a night out in London while Leigh-Anne Pinnock celebrated the occasion with friends in Birmingham. Should fans be worried that the group are not together? Not especially, in fact it looks like Little Mix have now officially usurped One Direction as the biggest pop group on the planet. The all-female group’s latest album Glory Days, which may or may not have been named in tribute to Bruce ‘The Boss’ Springsteen, hit number one after selling some 96,000 combined units in its first week of release. To put that figure in context, it’s the highest opening tally for a British female pop group since Spice Girls’ 1997 effort Spiceworld. 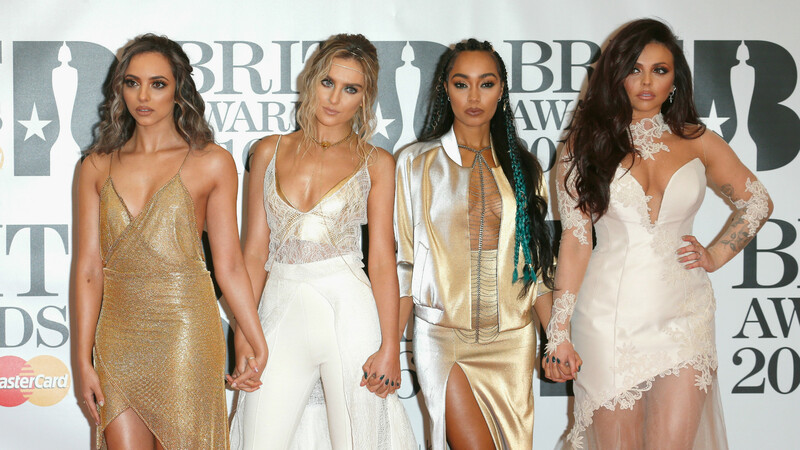 Little Mix had plenty to celebrate already, having seen lead single Shout Out To My Ex hit the top of the singles charts. The song courted some controversy too, with some of the song’s lyrics and one particular solo from Edwards seemingly alluding to Zayn Malik’s skills in the bedroom. Edwards certainly showed her old flame what he was missing on Instagram with the newly-single Nelson also wowing ahead of what was a well-earned night of celebration. The fourth album to come from Little Mix, following on from DNA, Salute and Get Weird, it maintains the group’s record of never having an LP chart outside the top five. Charting above the likes of Metallica and Bruno Mars, this may be the first of many celebrations for the pop quartet.